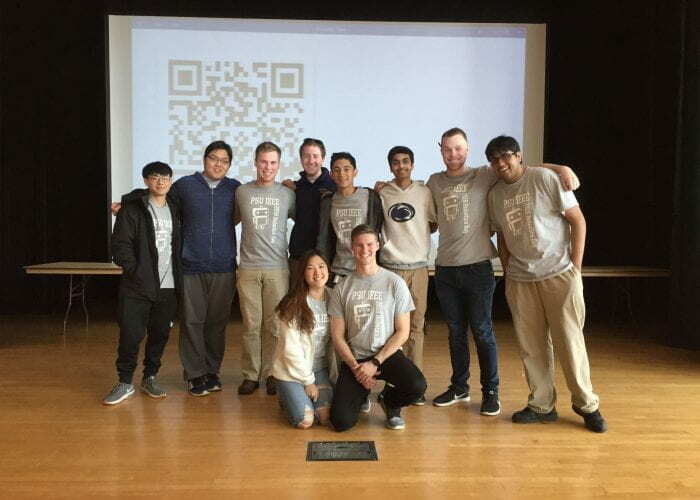 Welcome to the Penn State IEEE Student Chapter! 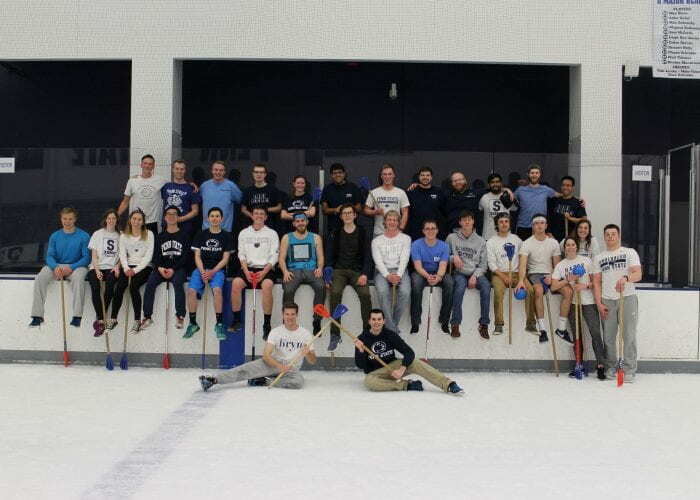 Welcome to Pennsylvania State University’s Institute of Electric and Electronics Engineers (IEEE), Penn State’s most prominent Electrical Engineering (and related majors) organization. 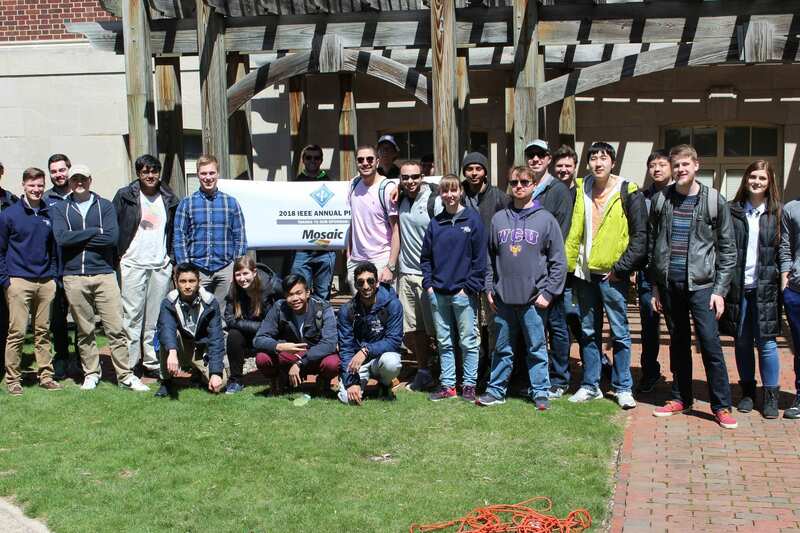 We are here to get YOU more involved with the electrical engineering major, aiming to open up new opportunities for you to enhance your skills. Want to learn about the industry? 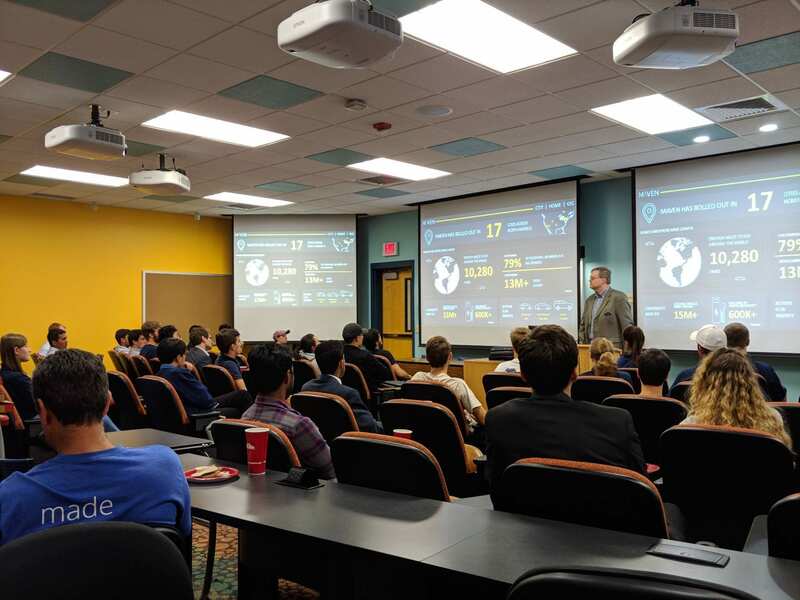 Many of our General Body meetings and meetings near the career fair have speakers from some of the biggest companies, talking about what they do, and about the exciting projects that they are working on. These companies are even looking to hire students like YOU to help them out as interns or for full time positions. 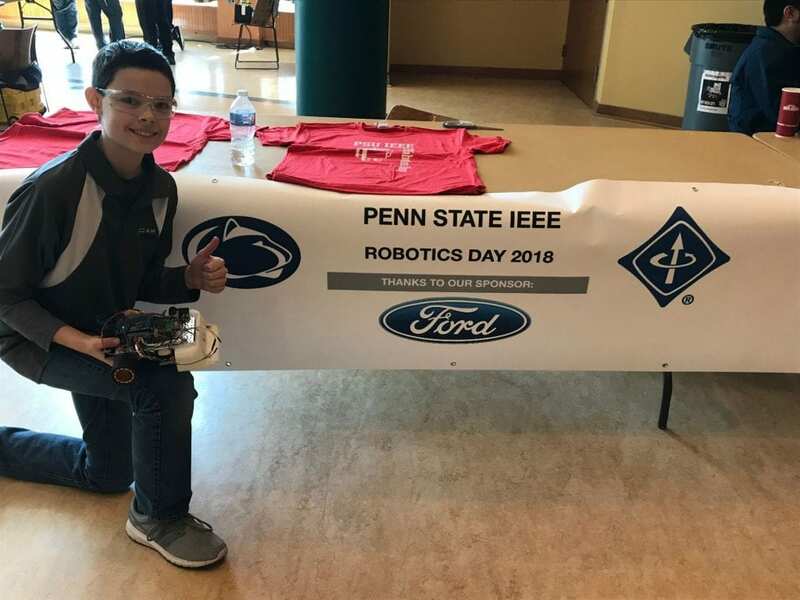 PSU IEEE is dedicated to making sure you know what work outside of school is like, and about the exciting work you have the potential of doing. Attend a workshop! 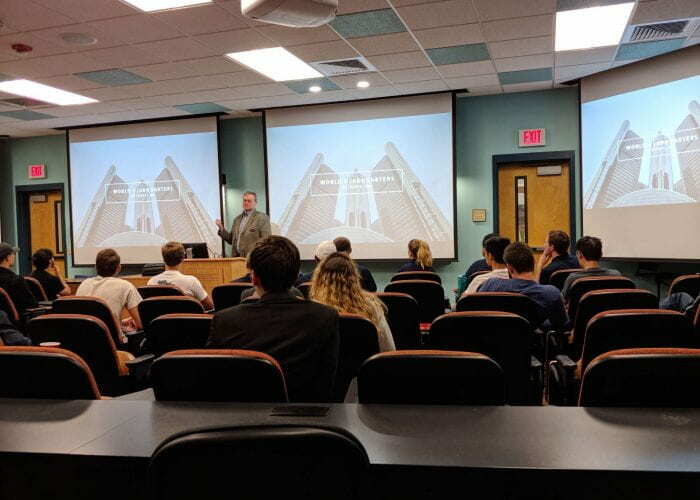 We offer a multitude of workshops on topics never covered in your classes, teaching you some of the most useful skills that you need to know that makes your classes easier, and even allows you to experiment on your own! We are determined to build your skills as an engineer, to improve our general body’s skills for the real world of engineering. Want to meet more people in similar majors? We love being social! Come to one of our many coffee socials, grab a donut, and talk with people in the EECS student body. If you love football, come to an IEEE tailgate, where we play games, talk, and get excited for the next football game! Or, if you feel sporty, join the IM frisbee team and play with us! Because being an Electrical Engineer doesn’t just mean excelling in academics. So, JOIN US! 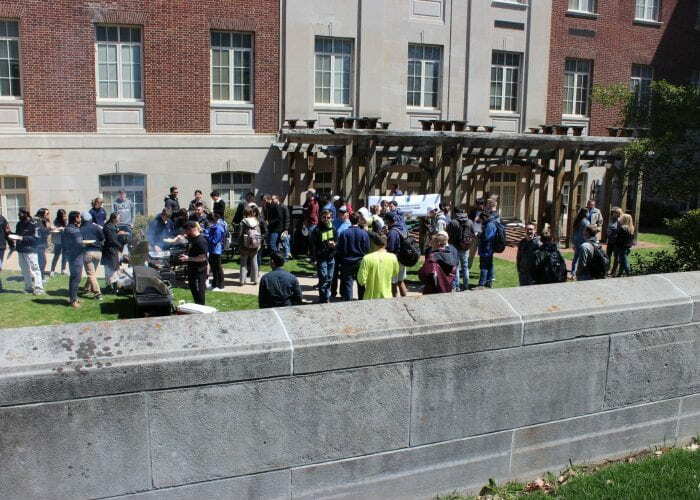 We want to build a stronger EECS community, and we need YOU to be a part of it. Sign up on our ListServ to recieve emails for future events.